Can you spy the exhaustion? 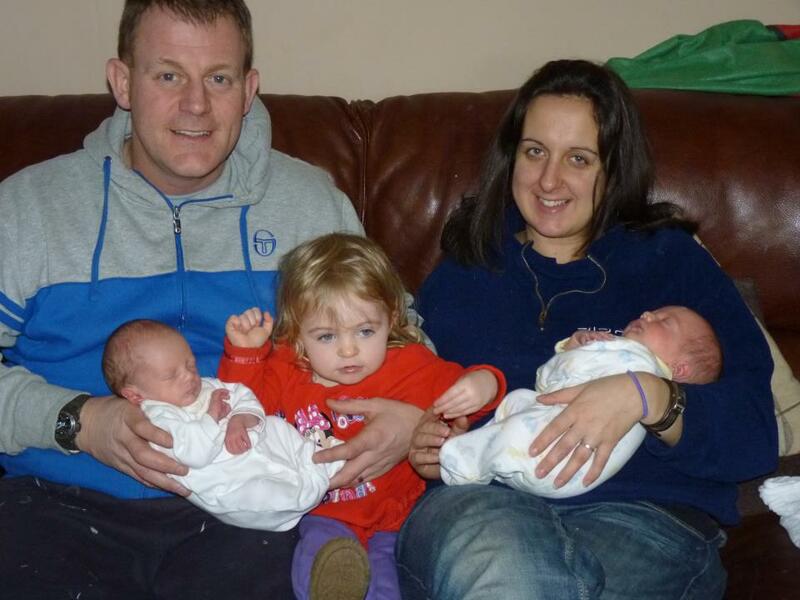 The dazed happiness of the early days- three children born within 22 months. Stating the absolute obvious, and for all the change I had thought I had welcomed throughout my life, within a two year period our lives had welcomed every emotion possible. Now, we are a fortnight away from having been in Wales for three years. Not only through pregnancy and the early days were our lives changed. But they also provided the motivation to move from his home of Yorkshire to mine. Every day these three little people enrich our lives. Their need to give and receive love. Their ability to see things in a different, new light. Their erratic behaviour, from friend to foe, and back to friend within minutes. For the past six months, through so much in work, I have turned my back on so much, but every day, every day these little people have made me smile and laugh. They have loved me immeasurably. I have the privilege to be their mummy.